Happy Wednesday! I’m back this week with a long-overdue Five Things! This past few weeks have been a doozy, to say the least. (Yes, I used doozy. I do not regret my word choice.) Luckily, there’s always a bit of silver lining to life; there are always lovely things to observe and share, if you look close enough. 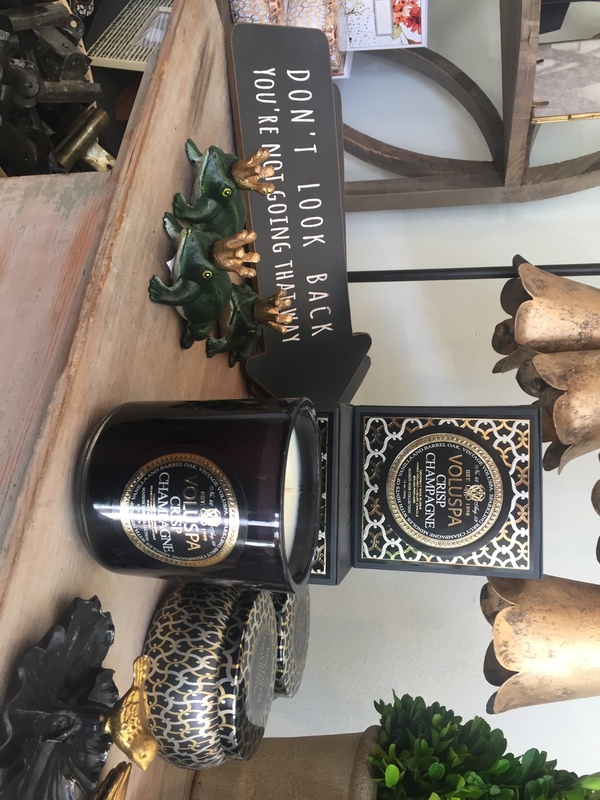 This week, I’m sharing a few of these bright spots with you, dear reader. Onward, to Five Things! 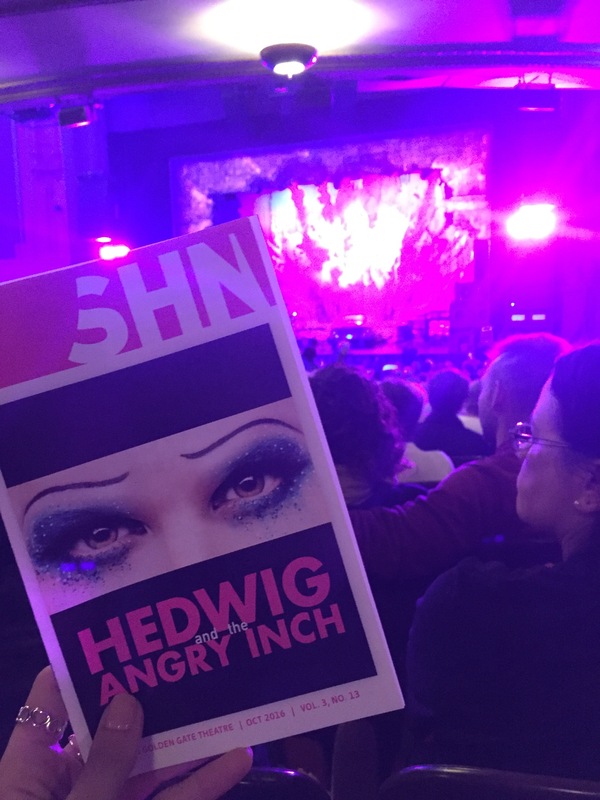 I recently was lucky enough to see Darren Criss in “Hedwig and the Angry Inch.” I can’t remember the last time I went to a musical, and I’ve decided that I need to do so more often! This show was particularly great: simple, slightly ridiculous, and splendid, all at once. If you follow me on Instagram (or take peeks at my feed down below), you might have noticed my latest “treat yourself” purchase from Tiffany. 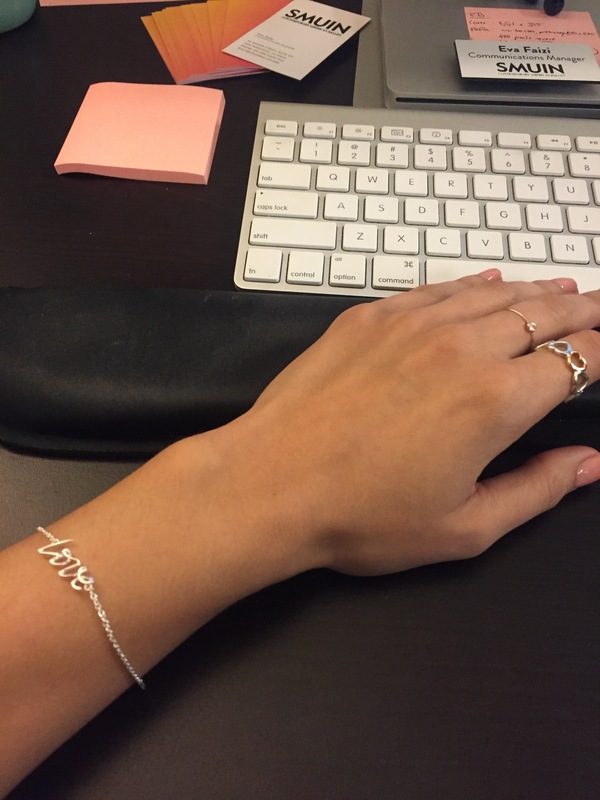 This little love bracelet only recently caught my eye. It’s a bit big on my wrist, but I refused to have it re-sized right when I purchased it. It was the kind of day where I needed a little something shiny and special to take home. 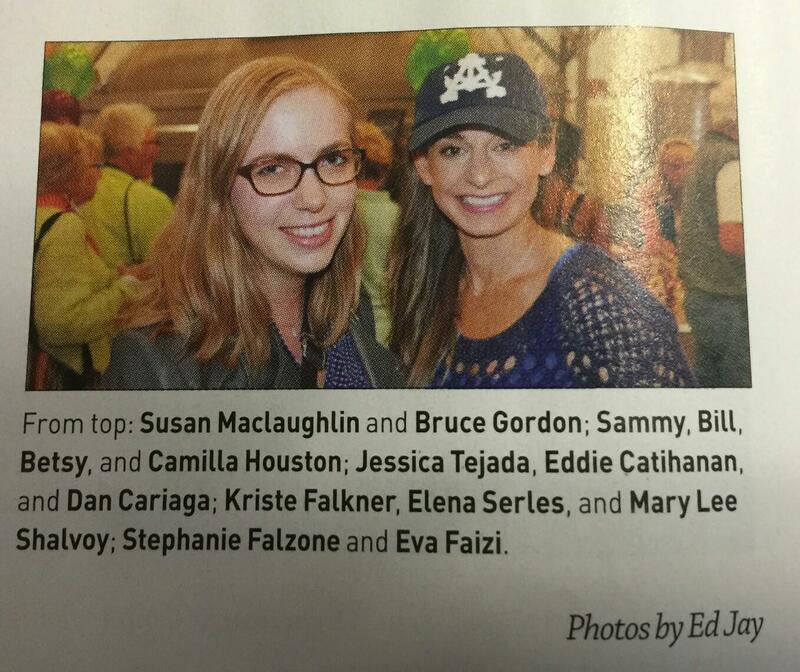 As it turns out, my friend Stephanie and I are now Alameda famous! She spotted this photo of us in our town magazine. A few months back, we attended a really lovely benefit for Meals on Wheels at our local Rock Wall Wine Company. I had absolutely no qualms about supporting a great cause at one of my favorite spots on the island. I came across the above cartoon while exploring Instagram the other day, and it made me chuckle. In hard times, it definitely helps to laugh at oneself. 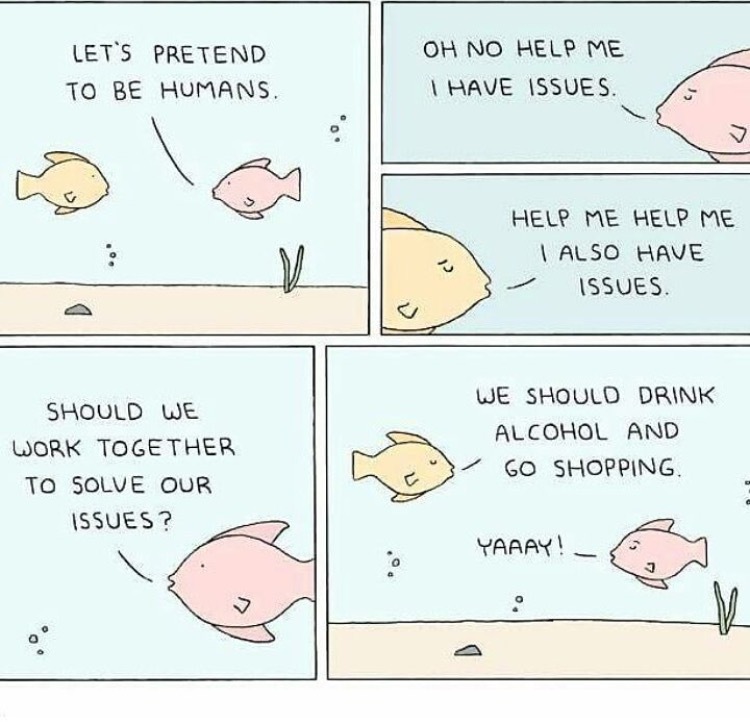 I’m also incredibly reassured that shopping and alcohol seem to be the common cure for many issues. We are not alone, my friends.